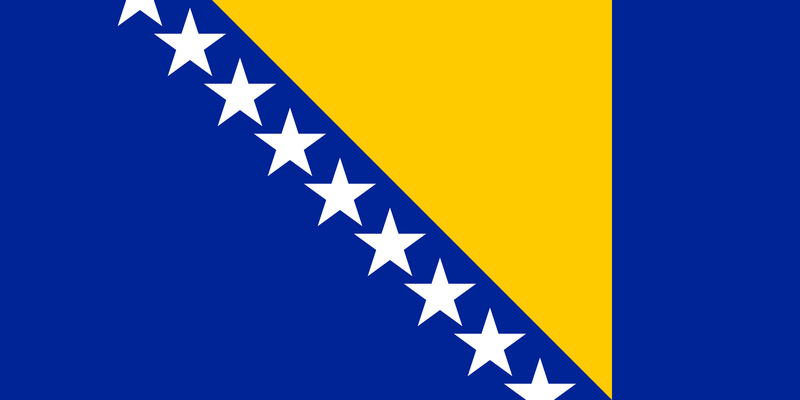 The Bosnian Patent Office has recently changed its policy regarding the payment of patent annuities. From now on, annuity fees will become payable on the filing date of a patent application (i.e. in respect of the first year), and annually thereafter. For PCT national phase applications, the first payment will be due on the international filing date. Previously, annuities were only payable in respect of the third and each subsequent year from the filing date.